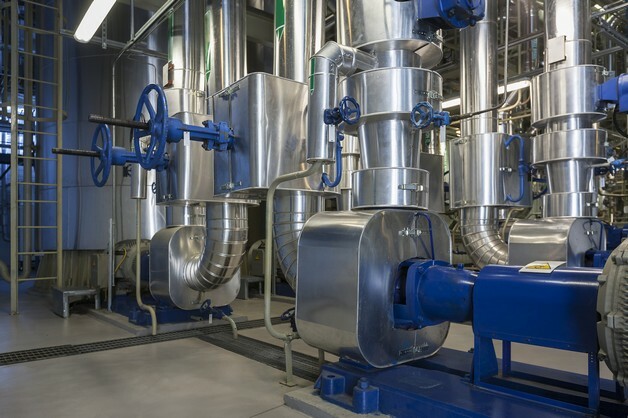 Operating and maintaining your buildings’ mechanical, electrical and plumbing systems optimally is one of the largest challenges and greatest expenses faced by all facilities. 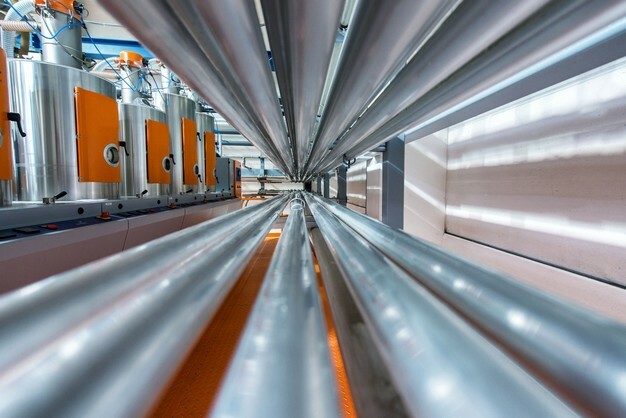 The key to optimizing these systems efficiently, with the best operational cost savings, is to partner with highly-specialized engineering consultants. 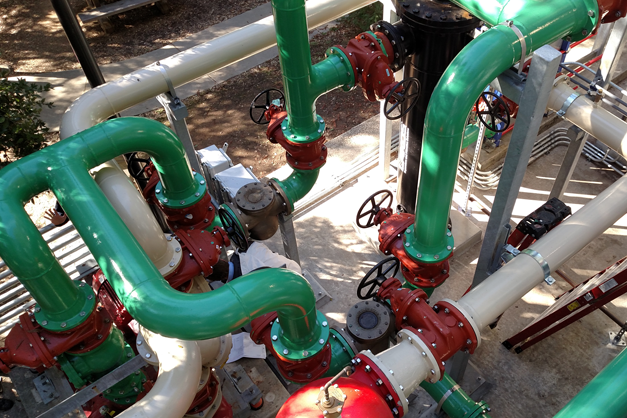 By assessing the condition and performance of your current system, Goss Engineering has the knowledge, experience and insight to create appropriate strategies to increase efficiency and reliability of your current systems or in the designing of new systems. Building MEP includes a breadth of project types and market segments. As such, qualified MEP consultants must be well-versed in the requirements of each. Whether a type B occupancy or OSHPD level 1, each MEP project has specific needs that require local code knowledge and a comprehensive understanding of the client’s needs. 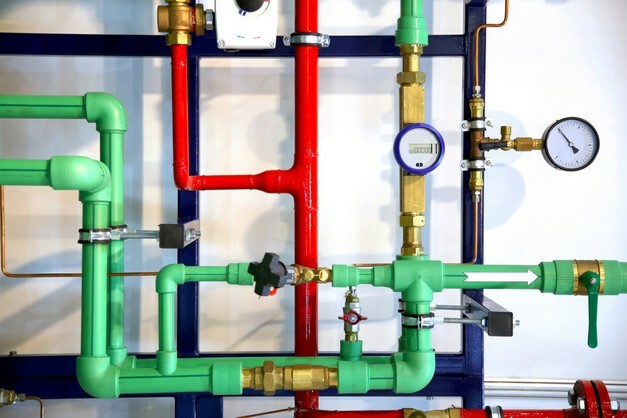 Whether it be mechanical (local boilers, pumps, air handlers, package units, or exhaust fans), electrical (lighting, power, or fire alarm), or plumbing (domestic water, sanitary sewer, water heaters, or roof drains) system upgrades, Goss Engineering provides superior MEP services to our clients. Our internal coordination and collaborative approach both simplify and enhance each project. Goss Engineering’s experience spans commercial, office, classroom, laboratory, medical, and manufacturing occupancies.